From cover reveal to pre-order to actual release, my latest Young Adult book, CALIFORNIA BLUE …is here! Please visit these lovely ladies who are helping me get out the word…. 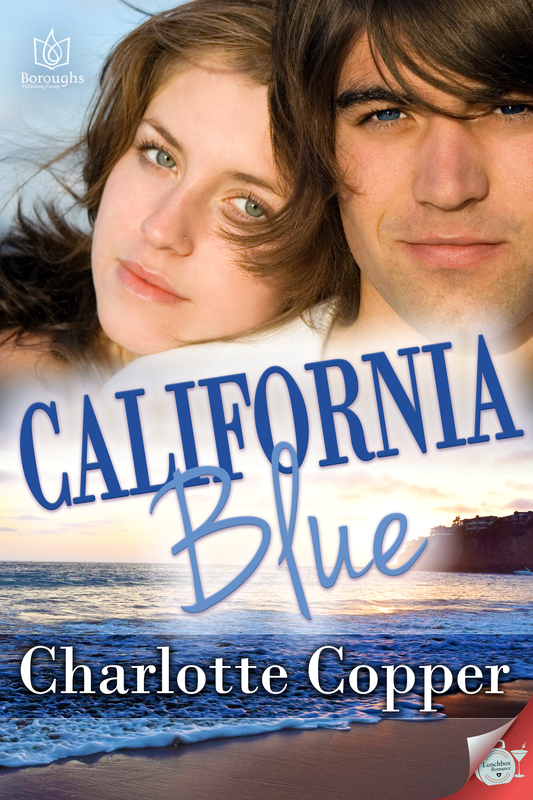 This entry was posted in Boroughs Publishing Group, California Blue, Charlotte Copper, Young Adult and tagged California, California Blue, contemporary, romance, Young Adult by Charlotte Copper. Bookmark the permalink. Thanks JC. As soon as I saw the cover model’s blue eyes, I was like…YEP! That works!